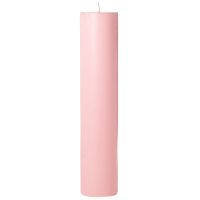 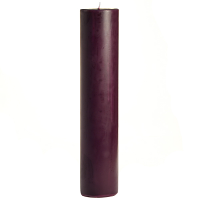 These 2 x 9 pillar candles are great for decorating on small charger plates or end tables. Put groups of our 2 inch pillar candles in varying heights to create unique displays. 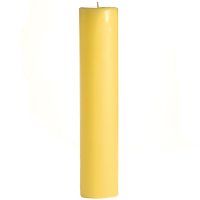 These tall pillar candles are perfect for when you need more height from your candle and are on a budget. 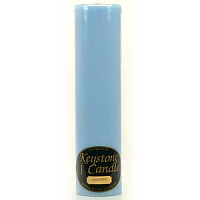 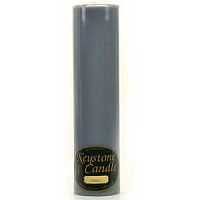 We make these scented pillar candles in many different fragrances and colors to go with any home decorating style. 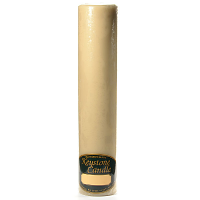 We also have ivory and white pillar candles for when you do not want any fragrance.